Bergen-Lafayette is really two separate neighborhoods in Jersey City but typically linked together into one community. One of the largest neighborhoods in Jersey City, this upscale community is undergoing a transformation which includes the creation of luxury housing. 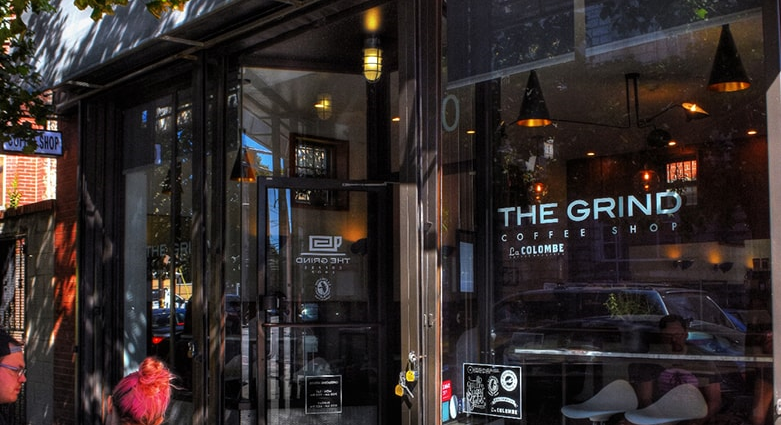 This area is being rediscovered by artists, young professionals and long time Jersey City residents alike for its proximity to mass transit, lower costs and authentic character. Bergen Hill includes some of the most beautiful row houses in Jersey City. While Bergen-Lafayette includes some commercial areas, most residents head elsewhere for large shopping trips. This emerging community has a variety of historic properties which are ripe for revitalizing and still considered under-valued compared with neighboring towns. The Historic District is proud of its 19th century Victorians, brownstones and converted warehouse lofts. 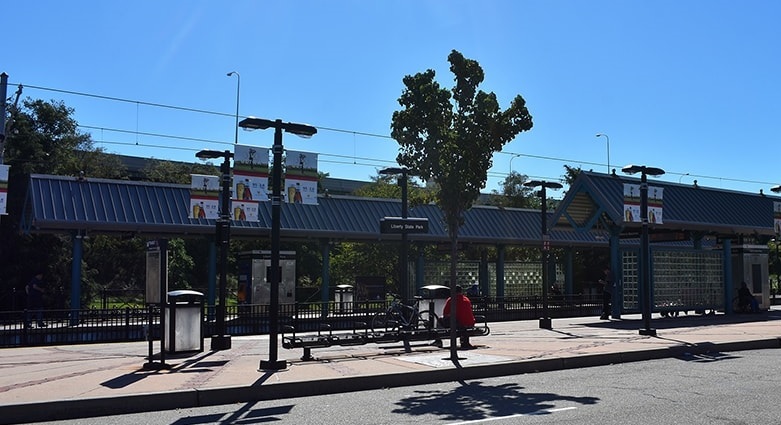 Transportation options in Bergen-Lafayette include multiple public and private bus lines as well as easy access to the HBLR Light Rail system. 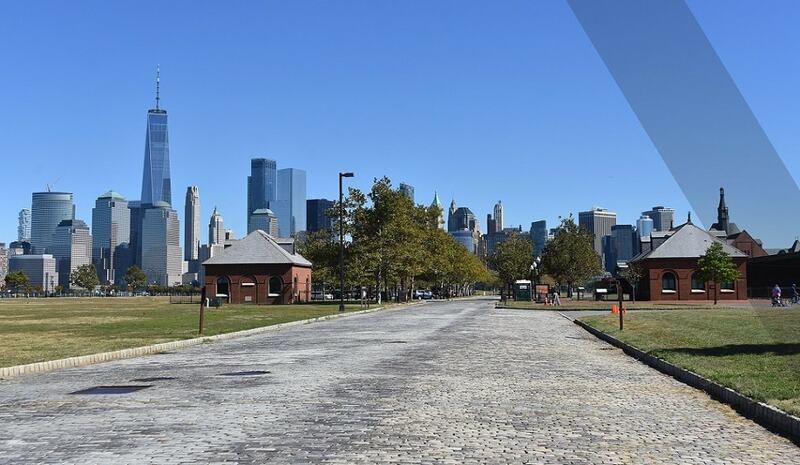 At the Liberty State Park station, you only 4 stops to the Exchange Place path train – which gets you to Manhattan in approximately 3 minutes! This low-key neighborhood still offers the ability to get out and about. While Bergen-Lafayette does not include the nightlife of its neighbors just yet, the quiet location has some lovely parks and walking paths. As this neighborhood undergoes its transformation, expect to see more and more restaurants and nightlife popping up!